When you have children, or are looking to start a family, choosing an apartment near great education options is a crucial part of the search. Orangewood Park is located in an excellent Pennsylvania school district in Bucks County, offering an apartment in Levittown, PA, as the perfect place to raise and educate your children. Providing carefree living, superb convenience, and a spacious living environment, our rental community features private entrances, a children’s playground, and sunny kitchens that serves as an ideal space to make your child’s favorite mean or afternoon snack. Orangewood Park is served by the Bristol Township School District, which offers access to six schools in the area, including three elementary schools, two middle schools, and a five-year award winning high school. Bristol Township School District is among the top 50 largest and most diverse school districts the Philadelphia Metro area. It is also among the top 100 districts with the best teachers, best places to teach, and best school districts for athletes in the area. Your apartment in Levittown, PA, is located minutes away from the Pennsylvania Turnpike and I-95, providing easy access to Center City Philadelphia, New Jersey, and New York. With these convenient commutes, the possibilities of field trips and family vacations to some of the country’s most cultural and historic hubs are right within reach. Choose an area where your kids will love to live and learn. 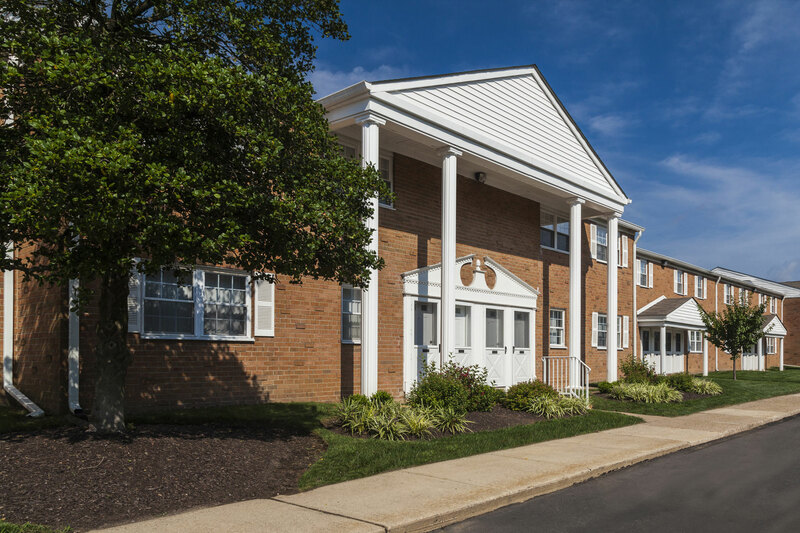 Contact us today to find out more about your apartment in Levittown, PA, and schedule a tour today!